12oz bottle, ~ $13.00 12 pack, ~ $23.00 case. This is another one from my buddy Gene. I think he is giving me these beers so I’ll feel sorry for him and give him some good Belgians. To set the stage on this one it is a hot June day and I’m outside grilling. What a better time then to bring the laptop into the yard and review a light lime beer. Literally the sweat is dripping down my face, it is that hot today. The beer pours a clear very pale straw with just a hint of gold hues and a diminishing right white head. The nose is all lime; I really can’t detect anything else. Wow, that actually tasted somewhat like a beer. I am really surprised, I assumed it would taste like it smells, all lime. There is not enough of a tasting experience to give you any type of play by play but I’ll have to tell you something. 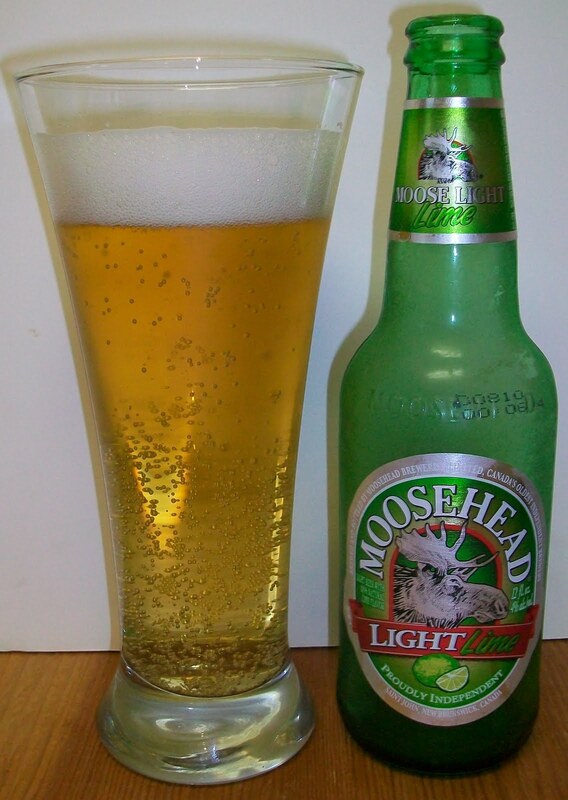 This has a fresh lager flavor with a pleasant citrus lime finish. It is very refreshing on this hot day. There is not a whole lot going on in the beer but I have to admit it is refreshing. I have had Bud Light Lime before. Yes, I can admit that. And this is much better than that was. Well, that’s about it for this review. Mainly because I just drank that like it was limeade and it’s GONE! I can’t really recommend this beer to anyone. I would suggest a good straight up Blonde Ale, Pilsner, Wit or Saison for a summer beer. 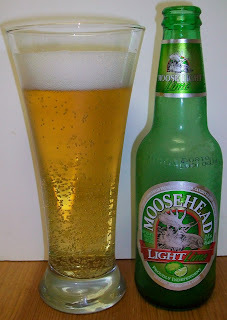 But if this style of beer is your thing then I would recommend this over the Bud Light Lime any day.